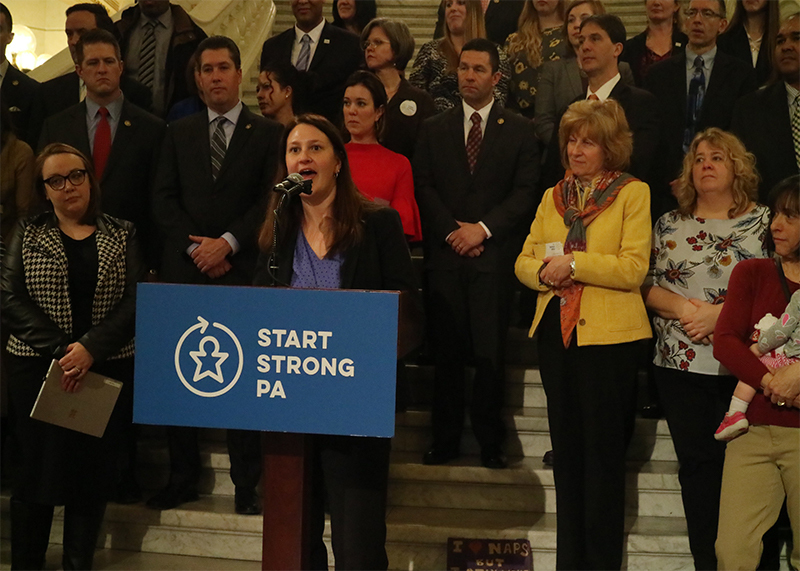 We need individuals like you and organizations like yours to sign-on to support and show Pennsylvania legislators that Start Strong PA means business. We need educators, caregivers, and family members like you who have experience working with infants and toddlers to share your story via video. By sharing your experiences, you will help us inform Pennsylvania legislators and advocate for the necessary changes to make healthy development outcomes for infants and toddlers possible.